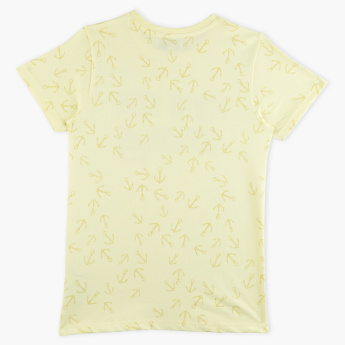 Give your young boy a smart look by getting this t-shirt. 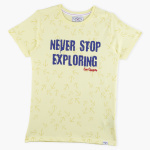 It is made from a soft fabric that makes the t-shirt extremely comfortable for your child. 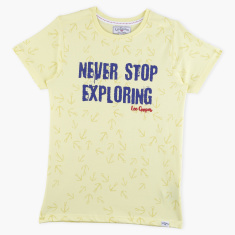 The typographic print is inspiring and adds to the beauty of the t-shirt.